Professor Knaus’s background in pharmacy at ETH Zürich, Switzerland, natural product science at the Ludwigs-Maximilians-University Munich, Germany, and in immunology at the Scripps Research Institute, USA, provides the basis for directing her discovery efforts in fundamental and translational research. Reactive oxygen species (ROS) are required for all cellular functions. 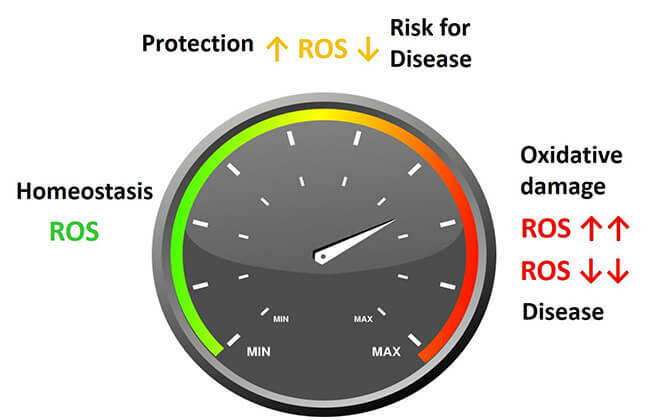 Understanding when, where, and how much ROS are produced by a particular enzyme provides the basis for benefit-risk assessment in health and disease. Professor Knaus’s laboratory contributes to alleviating disease by providing novel insights into ROS regulation, how ROS maintain or readjust homeostasis, and how altered ROS levels will promote disease. Her current focus is on ROS as a chemical communication strategy in infections and inflammatory disease. 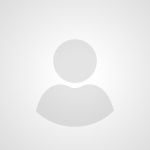 Study of a family of enzymes which generate reactive oxygen species (ROS) in the respiratory tract. This work has been expanded to include other mucosal barriers such as the intestinal epithelium. Our main areas of interest are ROS effects on immune defence and inflammatory tissue injury. This study combines research on paediatric specimen with animal studies to understand the redox-initiated progression from chronic inflammation to fibrotic strictures in Crohn’s disease.